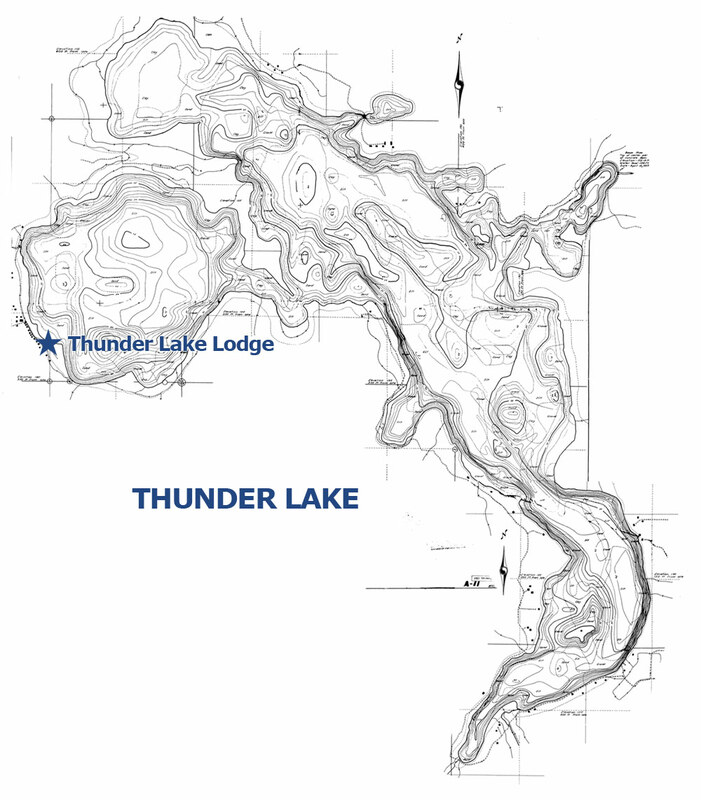 Thunder Lake: Thunder Lake is located 13 miles east of Longville near the intersection of MN Hwy 7 and US Hwy 6. The lake is nearly 5 miles long and 1 1/2 miles wide. The following varieties of fish can be caught in the lake: Walleyes, Crappies, Northern Pike, Largemouth Bass and Perch.